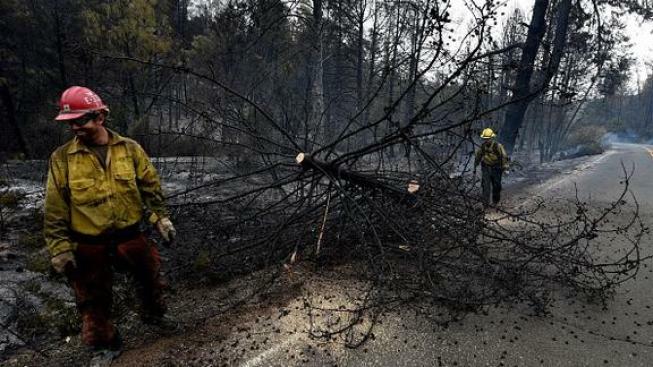 The devastating Valley Fire has scorched 76,067 acres and is 97 percent contained as of Monday morning. According to officials, the main focus now is helping survivors cope with significant losses to their Lake County communities. The blaze, which destroyed 1,958 structures and damaged 93 more, is ranked the third worst fire in California’s history in terms of structural damage, Cal Fire said. 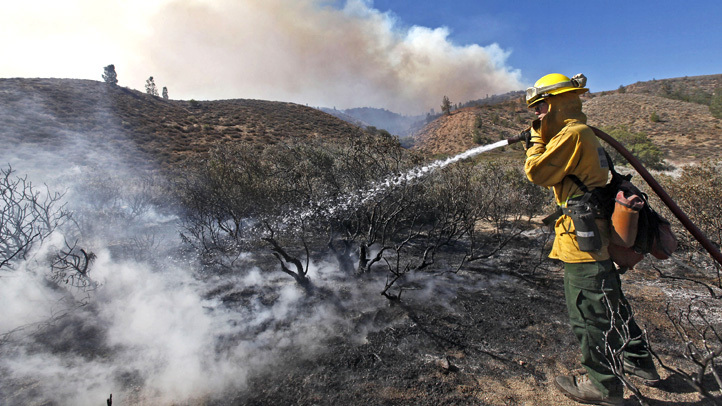 An estimated 2,953 homes are still threatened by the fire. At last count, 1,668 fire personnel were battling the flames with the assistance of 47 fire engines, three helicopters and four water tenders. Several volunteer agencies have also been on scene, Cal Fire officials said. Traffic restrictions en route to the Cobb community and surrounding areas are scheduled to be lifted at 5 p.m. Saturday. Volunteers from The Salvation Army have been on the ground since the fire first broke out on Sept. 12 and have served roughly 9,800 meals to survivors and fire personnel, a press release said. The nonprofit will continue to feed victims and provide emotional support in the days to come, it added.